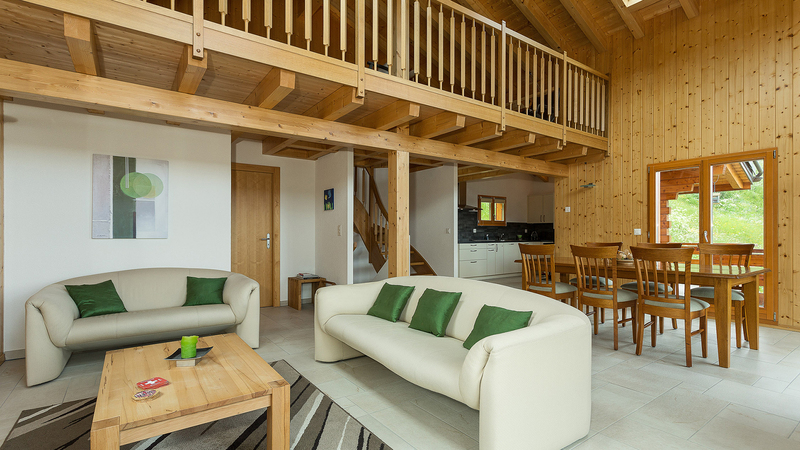 On the top level Les Crus has a spacious living area (featuring a double-height ceiling and a Swedish stove), a large well-equipped kitchen and a large bedroom with bathroom. 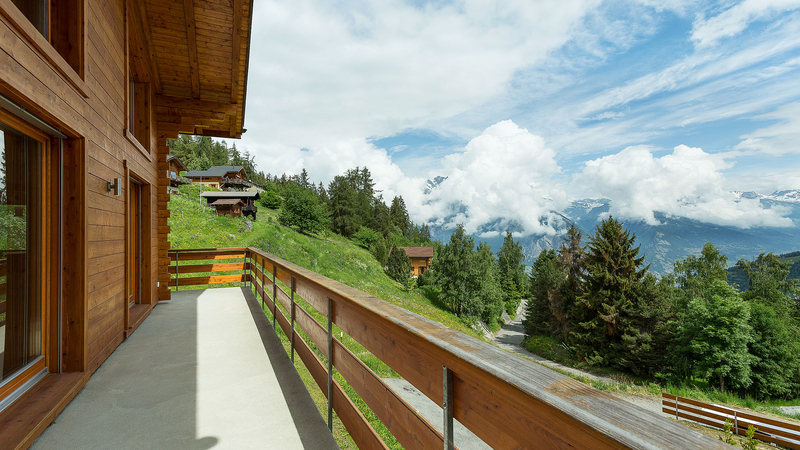 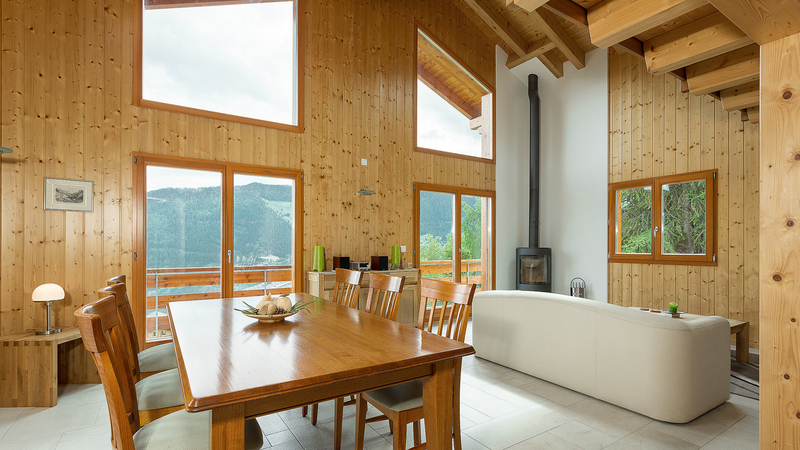 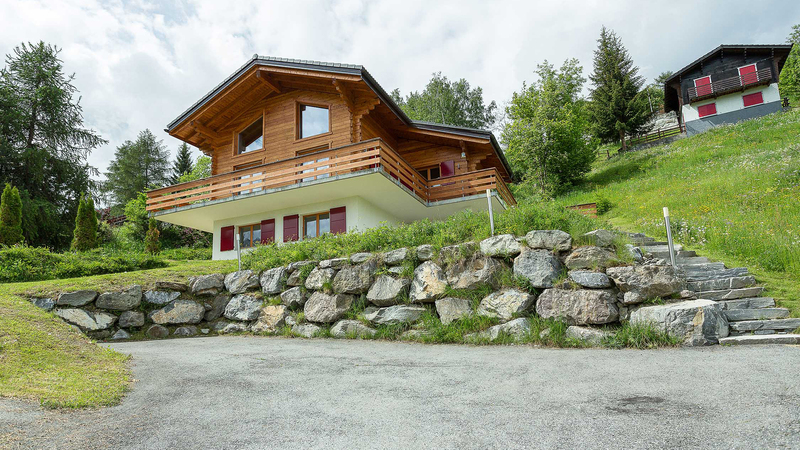 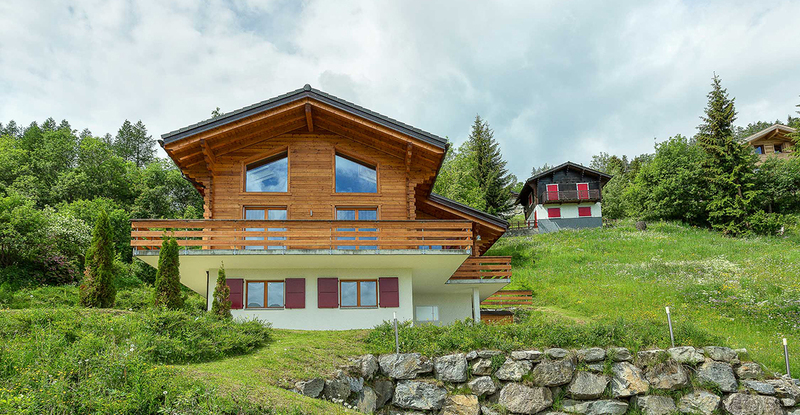 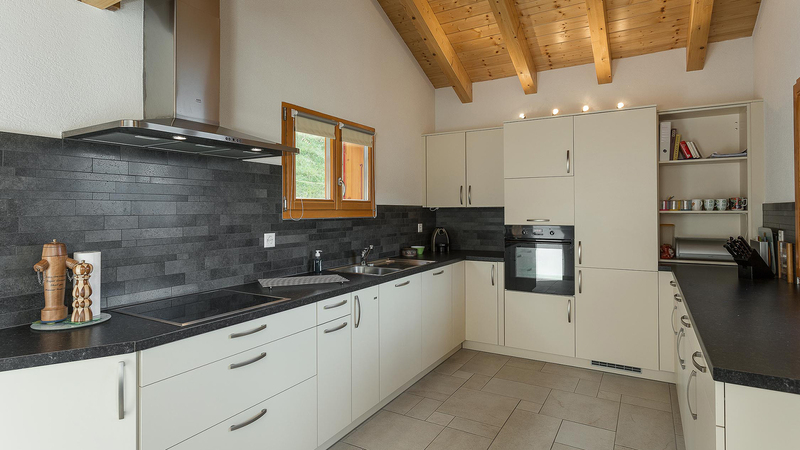 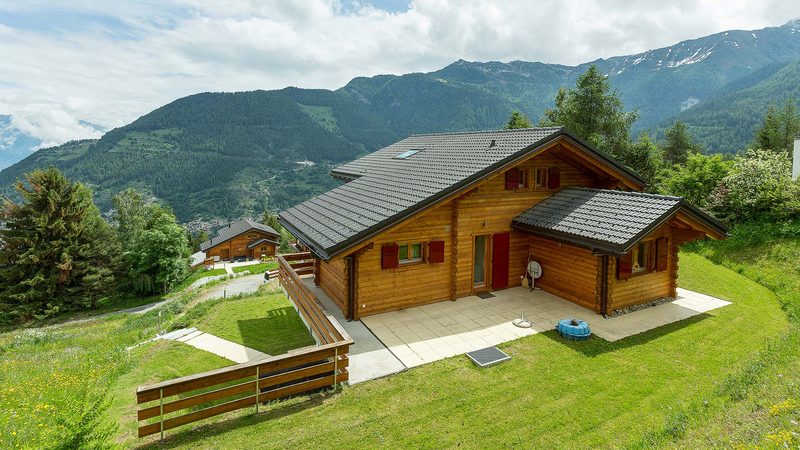 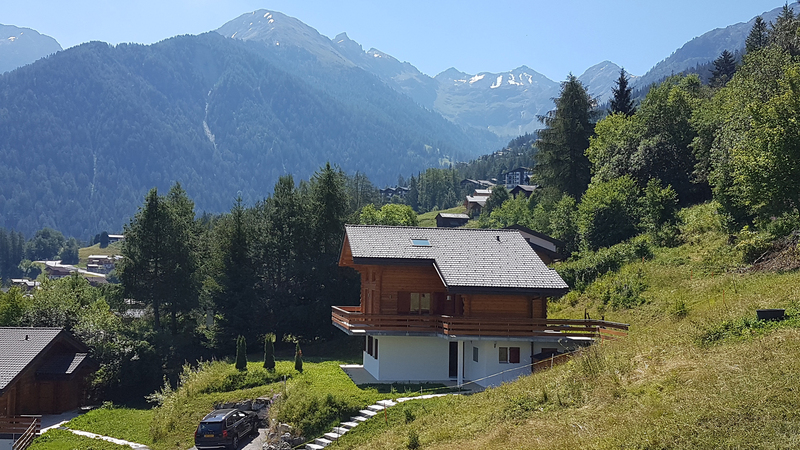 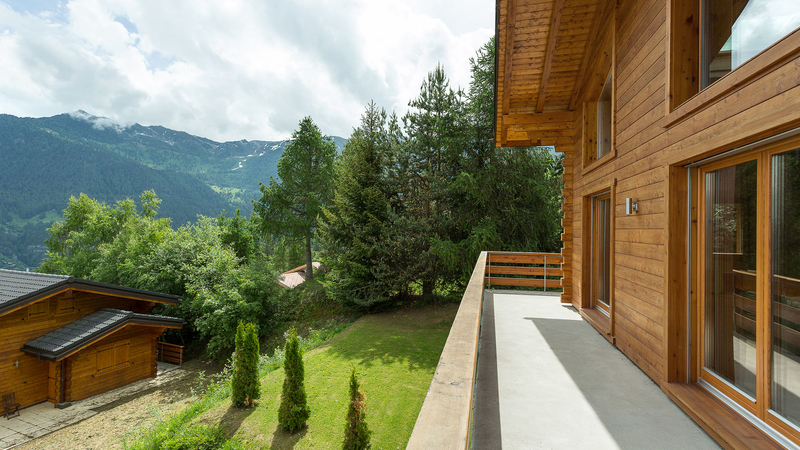 From this floor you can access the panoramic balcony that surounds the chalet and the cosy mezzanine level. 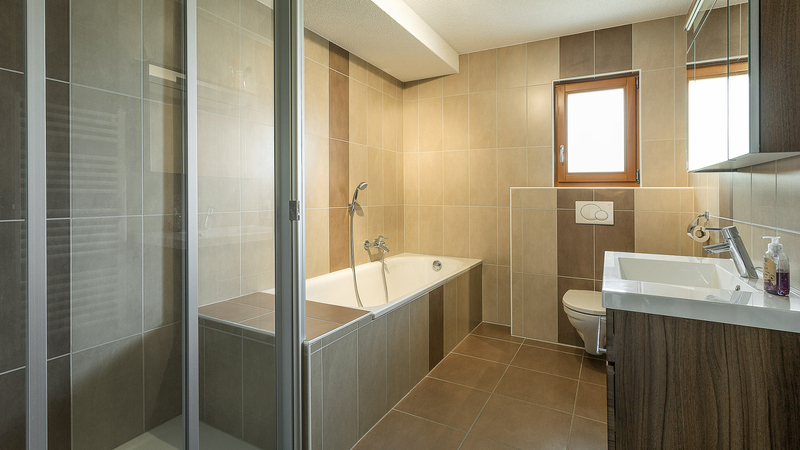 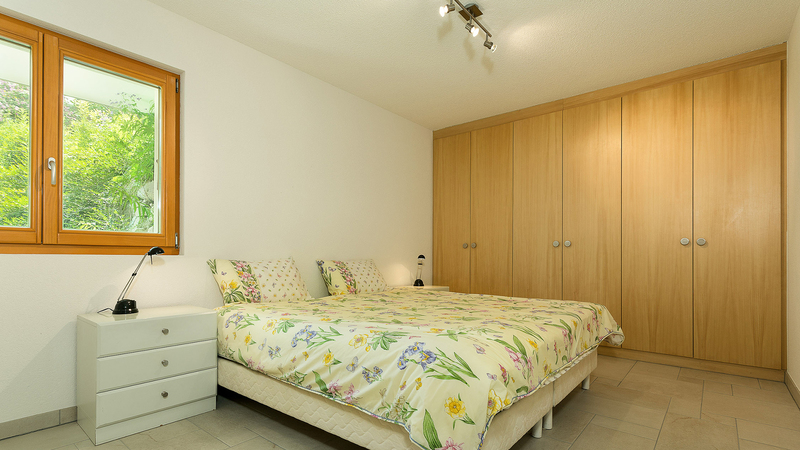 On the ground floor, there is an entrance hall and three further bedrooms and two bathrooms.